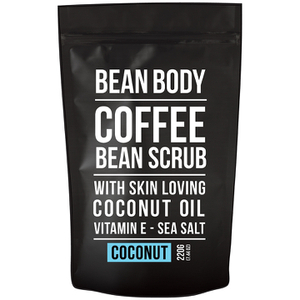 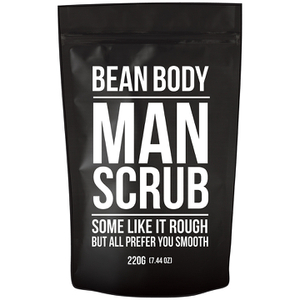 Bean Body is one of the most famous coffee body scrub brand, loved by numerous celebrities, especially the Bean Body Coffee Bean Scrub (Coconut) and Bean Body Coffee Bean Scrub (Manuka Honey). 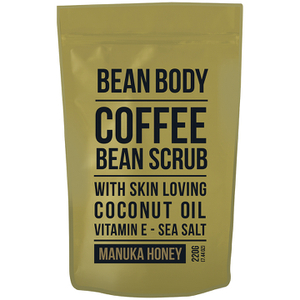 Bean body is highly effective to minimising the appearance of cellulite and stretch marks whilst gently exfoliate and remove dead skin on your body, leaving your body soft and beautiful. 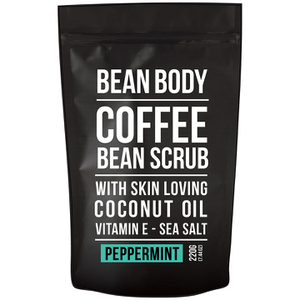 It is ideal for people who have eczema and psoriasis!